Happy (and Scary) Book Day to Me! 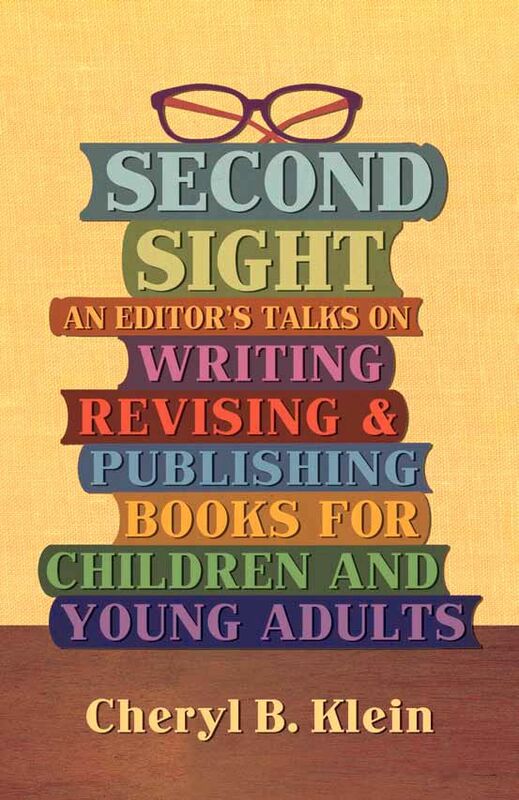 Today, March 11, is the official publication day of Second Sight! (And there was much rejoicing in the land.) Books are in the fulfillment warehouse and will start shipping out today, and I have many books in my apartment as well, should you like one hand-delivered in New York. (Would you like to know how to order one? Allow me to oblige you.) There have also been several more kind reviews lately, from Chris Eboch here and the King of Elfland's Second Cousin here; and the book has a Goodreads page as well, where it currently stands at five stars. (Based half on my own review, I admit. But also half on Martha Brockenbrough's.) If you get the book and you use Goodreads or another service, or Amazon, I very much appreciate any and all reviews. I will be honest: There is also much terror in the land, or at least in my apartment, at seeing the scope of this project I've undertaken made real. So many books with my thoughts in them! That must be sold to recoup an investment! That will be read by others! That will be judged by others! And who knows how any of that will go? I am trying to take deep breaths, to calm down and remember publishing, reading, writing, is always a long game, not a short one, that Second Sight is just out today, that I am really proud of the book even if copies malinger here forever; that it is my true thing, as true as I could make it at the time, and that's all that a writer can do. And all of that is also true, and I am mostly succeeding at talking myself down. But for any of my authors or friends who have ever felt disturbed at my seemingly irrational calm in the face of your feeling of seemingly absolutely justifiable anxiety: I get it now. So, today is about deep breaths and terror, but also remembering how far the book has come, and how much I like it, and that wonder of making that "Sunday in the Park with George" expresses so well: Look, I made a book -- where there never was a book. (And therefore, also, for both halves of the emotional spectrum: Today should obviously be about chocolate.) Thank you all for listening, and for your support.